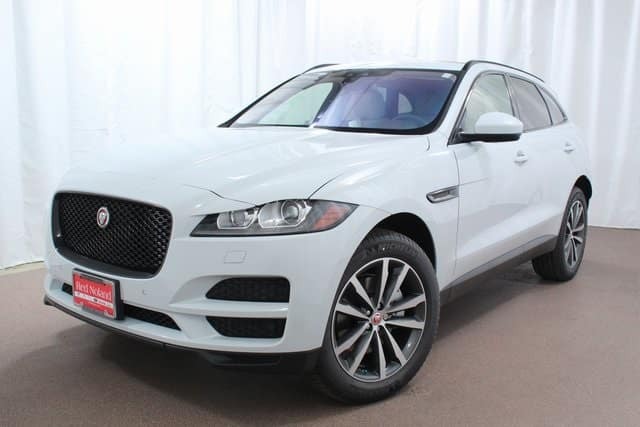 Luxury, capability, and performance have never blended more perfectly than with the 2018 Jaguar F-PACE. It mixes luxurious performance with practical functionality to create an amazing vehicle. The use of premium materials provides a sophisticated finish to the interior. There are a variety of innovative features that have created a vehicle worthy of being named the 2017 World Car Award Winner! Optional Configurable Interior Mood Lighting- Let your F-PACE create an environment to match every mood! Optional Electric Recline Rear Seats- The Jaguar F-PACE rear seat offers plenty of room even for three adult passengers. Add in the optional electric recline to allow passengers the comfort of finding the perfect seating position with just the push of a button. Available Panoramic Roof- There is no better way to take in the beautiful Colorado sky during your drive! The panoramic roof allows light to flood in and create a wide-open feel.